Our food is a celebration of Great British Pub classics. From homemade soups, pie and mash to fish and chips, and fresh salads plus a delicious Sunday roast to enjoy at weekends, we very excited to be serving so many great dishes out of our kitchen. Our chefs use great quality ingredients and we source our products locally wherever possible. We think you’ll love our small and sharing dishes that complement our well-chosen beers, wine and G&Ts to enjoy from lunch into late evening. Lunchtimes you can pop out of the office to enjoy soup, sandwiches or something more substantial. 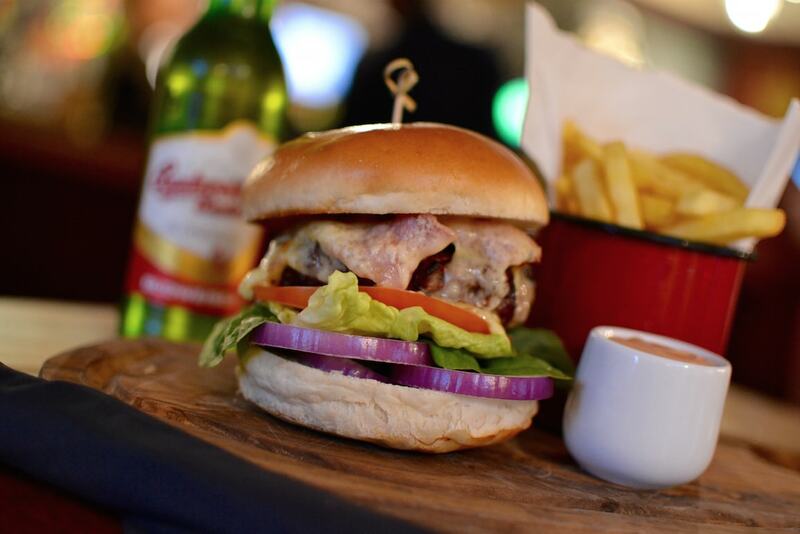 In the evenings why not enjoy our homemade risotto, tagliatelle or perhaps a burger? Our drinks offering has something (we hope) for everyone. 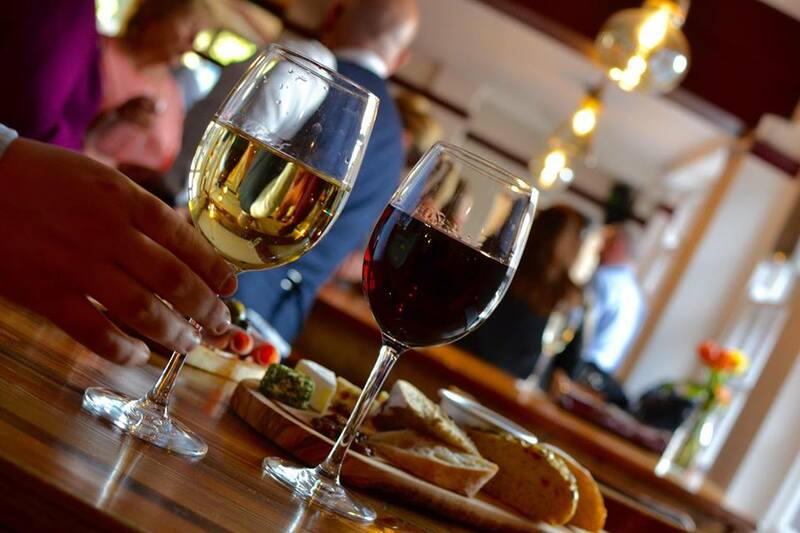 From award winning wines from around the world, flavoured vodkas, real ales to a vast selection of G&Ts the only problem is what to choose next? If you fancy a bloody Mary for those challenging mornings after the night before, we got you. Make it as a spicy or as peppery as required. Our bloody Mary kits are on standby for you good people, don’t you worry. 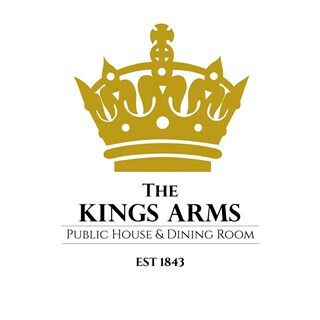 Great night at The King's Arms, fantastic atmosphere, great service and the best roast potatoes I have ever eaten! Great Pub - lively and fun atmosphere! Excellent service. Friendly staff. Good food. The food was outstanding and atmosphere in the pub was relaxing. Loved the music! Great Mother’s Day .. lamb roast was incredible .. service was lovely! We reserved the front section of the bar for a school Reunion. Unfortunately the dart board is in that area which we didnt realise and there was a group of lads playing there who went onto shots and were getting very loud. I was under the impression that the area was booked for us. Some of our friends were the other side of the pub because of this st the start. Anyway once they had gone there was room for us all to be together. One of the bar staff did ask for some people to move from one of the tables as she wanted to reserve it for someone else. But we said we had booked the area specifically and were not bothered again. We enjoyed our Reunion at your pub when all said and done. Some people had food. Others not. Sadly this was not the best Roast dinner i've had in my life. 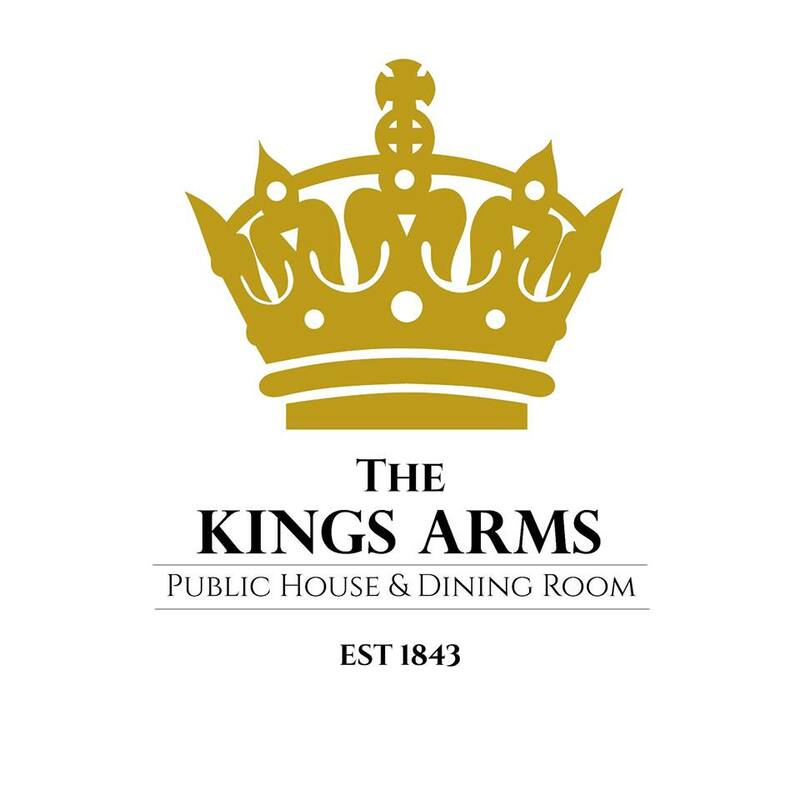 As my partner lives in Bexleyheath I was told the Roast Dinner on a Sunday at The Kings Arms was quite something, served on a sharing platter style board and amazing reviews. Not the case. The Lamb was honestly 50-60% fat and 40% meat. There was one carrot and one parsnip for veg. The swede was probably the best bit. Really honestly disappointed because i'd been looking forward to it for such a long time. Even though the service was great and we happily left a tip for that, the food really requires some work because it was not the roast I was expecting. The food and service was fantastic, only complaint is that we were not given spoons to serve our vegtables! Only let down was the chocolate brownie. More like dry crumbly cake. As always, lovely food, good service and a pleasant catch up with friends! Interestingly, 3 of our party of 5 had not been here before and at the end of our visit, they said they would defo return!! We all really enjoyed it. I'd been meaning to visit this pub for a while - since the refurbishment. The lure of a mid-week Friends quiz encouraged a group of us to get together. The lasagne was described by one of the group as the best she has ever had. One meal wasn't perfect but it was replaced with no trouble at all and a personal apology from the manager which was a lovely touch. Will be back again to try more of the menu and look forward to future developments in the Kings Arms. Thanks! Great food and service. Good value for money. Loved the spaghetti carbonara (so many yummy mushrooms!). My companion really enjoyed the lasagne too.